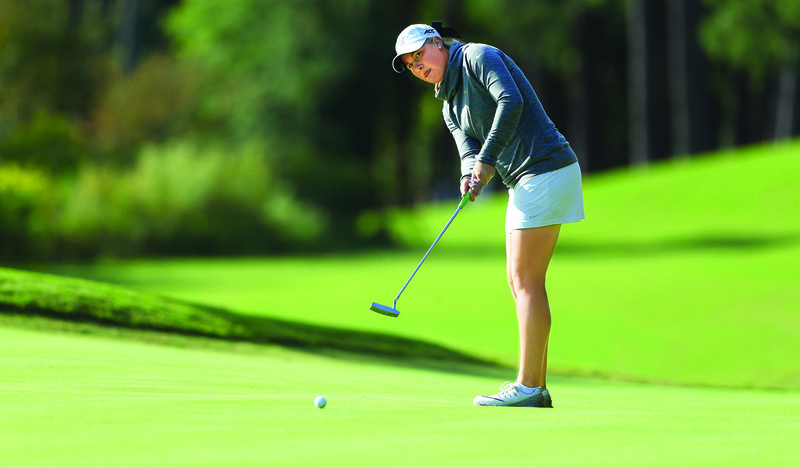 Wake Forest star Jennifer Kupcho attempts a critical putt, from the pages of the October 2017 edition of Junior Golf. 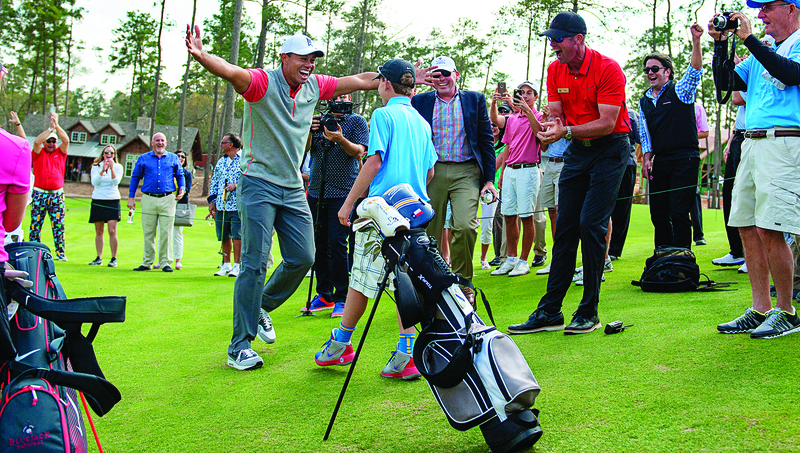 Tiger Woods and a young friend celebrate the opening of “The Playgrounds” at Bluejack National, as seen in the April 2017 issue of Junior Golf. 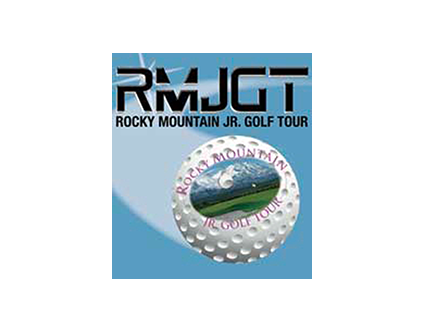 Young players compete in Drive. 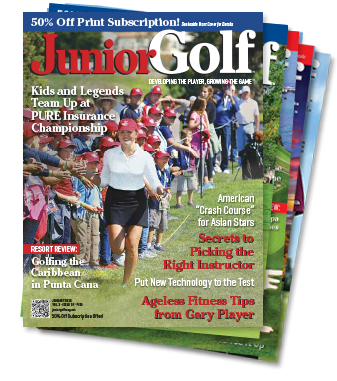 Chip and Putt National Finals, at Augusta National, highlighted in the June 2017 issue of Junior Golf. Are Your Ready for the Recruiting Funnel? Parenting Challenge: Saying It’s OK or Not? 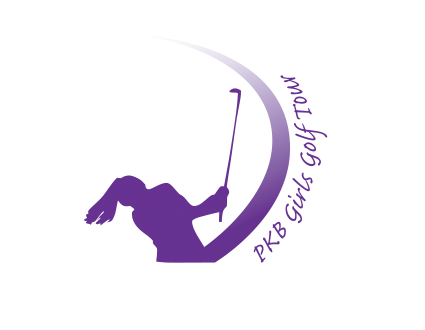 and 2 NEW BLOG ARTICLES a WEEK! 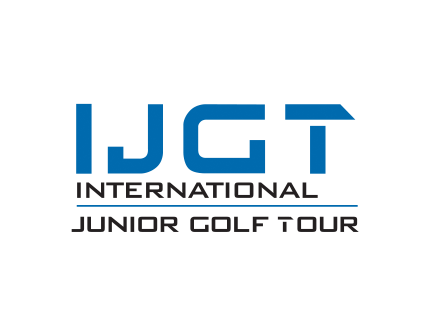 Check out the Junior Golf Magazine Video on the Golf Channel Morning Drive.